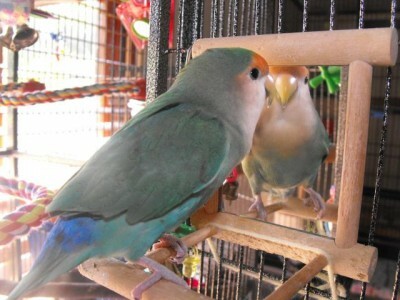 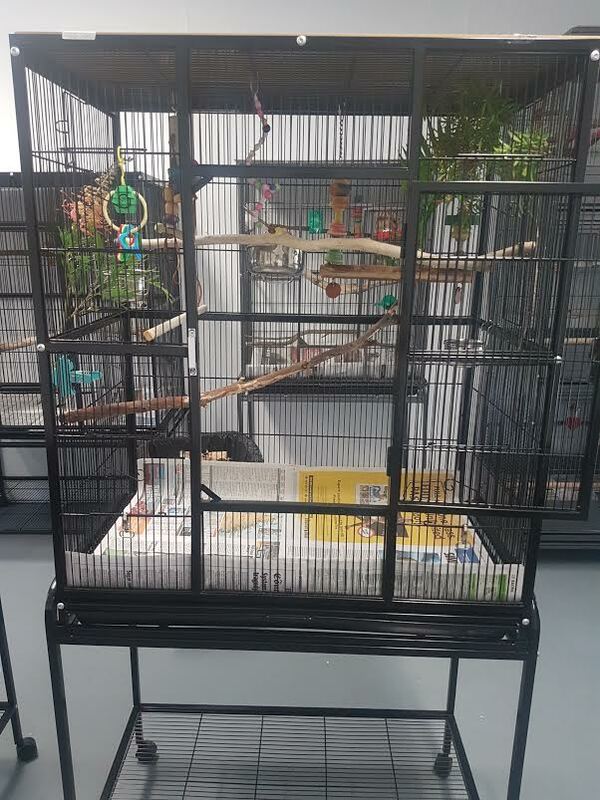 Birds feel most comfortable when in familiar surroundings, which is why we recommend bringing along your bird’s normal cage when they come to stay. We do however understand that this is not always feasible, and cages are available for hire upon request. 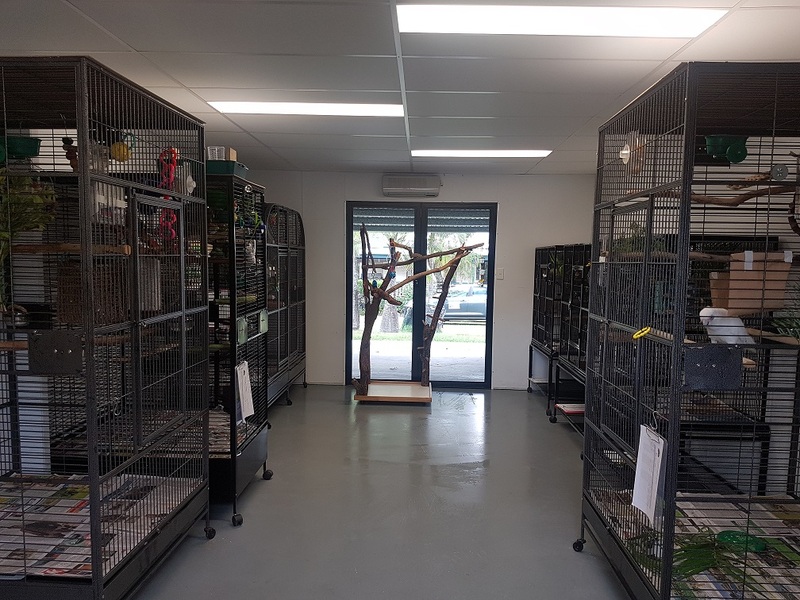 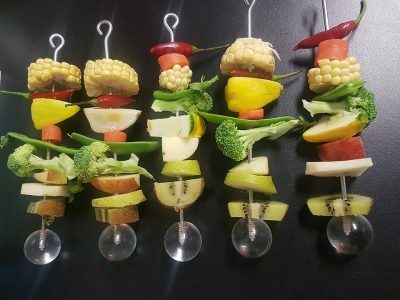 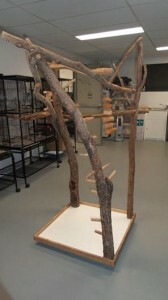 Our cages feature natural, native branches for perching, stainless steel bowls and a large selection of enrichment toys to keep your loved one entertained for hours. 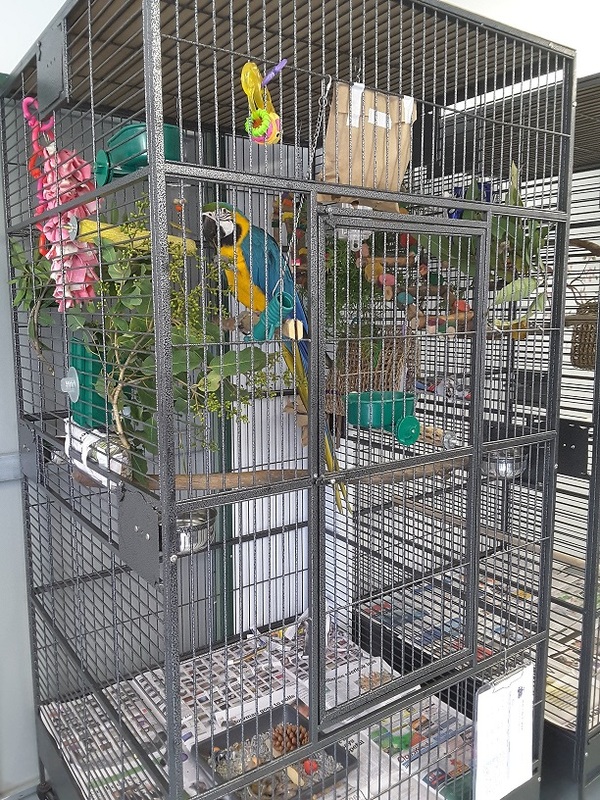 We have a variety of different sized cages available for hire on a weekly basis. 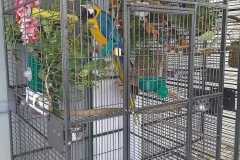 All cages are composed of powder coated metal and in pristine condition. 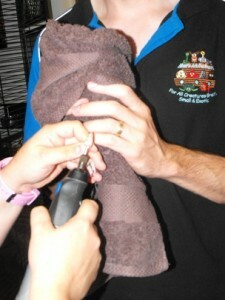 Also, cages and their contents are cleaned thoroughly with F10 disinfectant following each use. 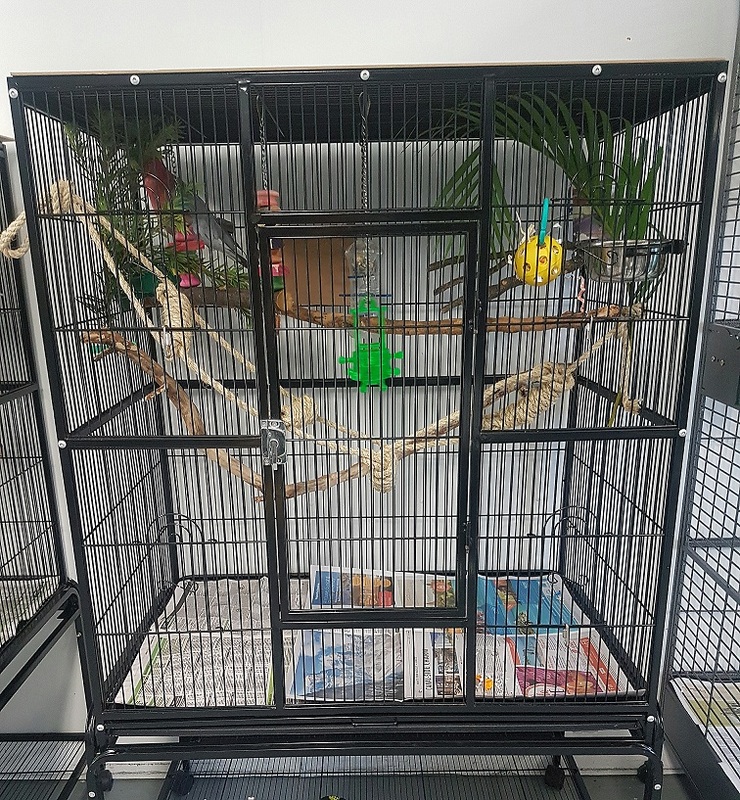 Extra Large Cage: Width 150cm, Depth 150cm, Height 200cm. 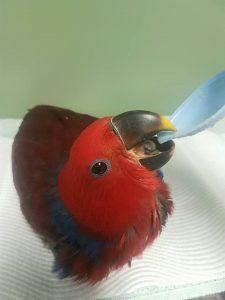 Suitable for macaw or cockatoo. 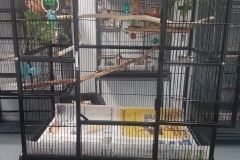 Large Cage: Width 99cm, Depth 62cm, Height 103cm. 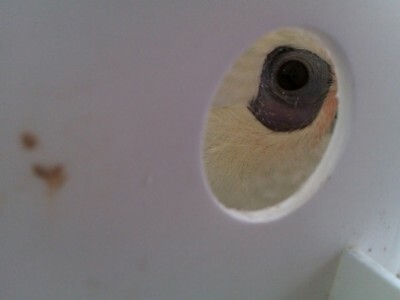 Suitable for a galah or corella. 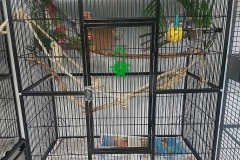 Medium Cage: Width 77cm, Depth 46cm, Height 89cm. 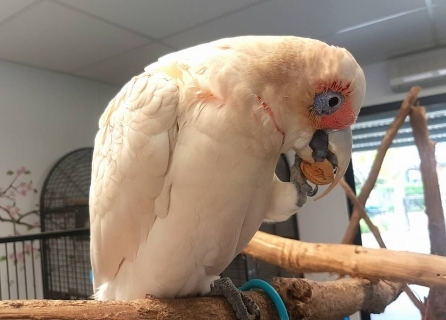 Suitable for lorikeet, quaker or cockatiel.